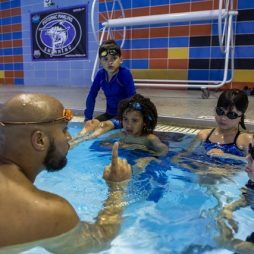 The WeAquatics Team is dedicated to sharing the love, discipline, skills and sport of swimming with the greater Washington D.C. community. 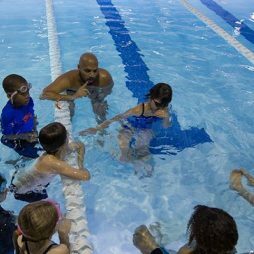 With four locations across the region, from Alexandria, to Maryland and Washington D.C. itself, you can find a flexible and convenient swim lesson routine that fits your schedule. We offer lessons for infants and up, teaching beginner, intermediate, and advanced styles. Swimming is a way of life for us, and we want to share this way with you. 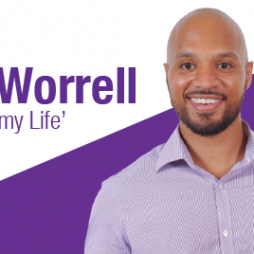 Read about all things SWIM right here in our blog.